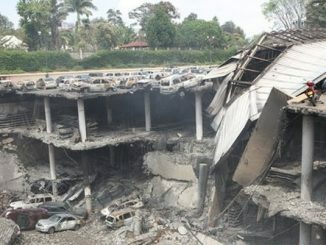 The massacre of shoppers at the Westgate shopping centre in Nairobi has been followed by a series of bloody attacks against both the immigrant Somali community in Kenya and targeted assassination of Muslim clerics by the security forces in Kenya. 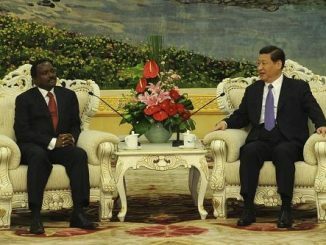 In the international sphere the US has also launched a number of raids against alleged architects of a series of terrorist attacks. Three casualties of the struggle for Kenyan national liberation have taken their legal fight for justice back to the High Court in London. The three, Paulo Muoka Nzili, Jane Muthoni Mara and Wambugu Wa Nyingi are pursuing their claims for compensation for their illegal detention and torture at the hands of the British colonial government. 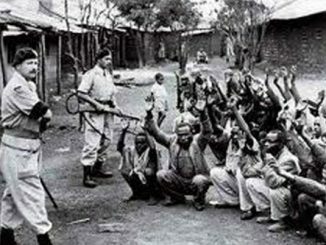 Africans have long demanded an admission of guilt and apology for the atrocities committed by the British authorities.